First established in 1992 as an English Language School in Dublin, Ireland, the Irish College of English is a quality education provider and is recognised by the Department of Education as having year round English schools for the teaching of English as a foreign language. Our syllabi are carefully designed to meet the needs of our learners and each student is graded on arrival and placed into an appropriate class. On finishing a course, students receive an individual exit report and graded certificate of attainment. Classes range from elementary to advanced proficiency levels and all students are tested on arrival and placed in a class which best suits their level of English. 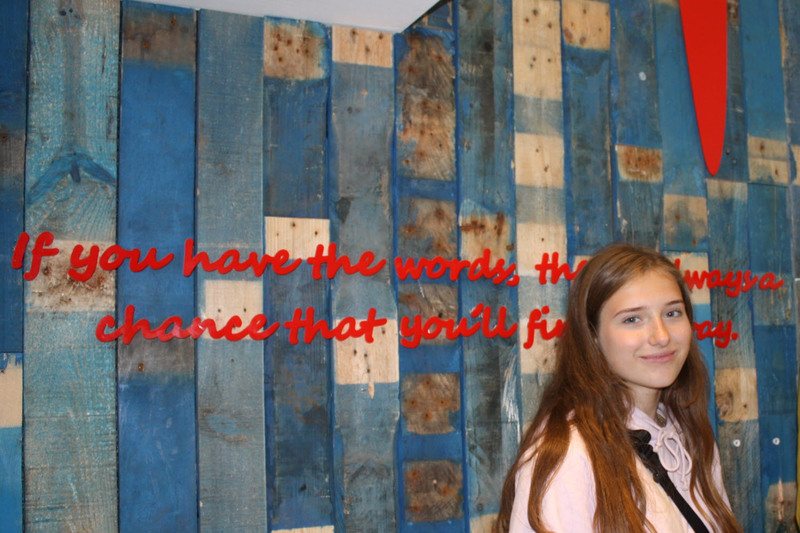 The main focus of all our language school courses is on communication through spoken and written English. Our highly qualified teachers set students clear learning objectives and use the best techniques to provide practice in speaking, writing, listening, reading and grammar for the English language. Students are engaged in communicative activities to develop their ability to speak, listen, read and write in English. 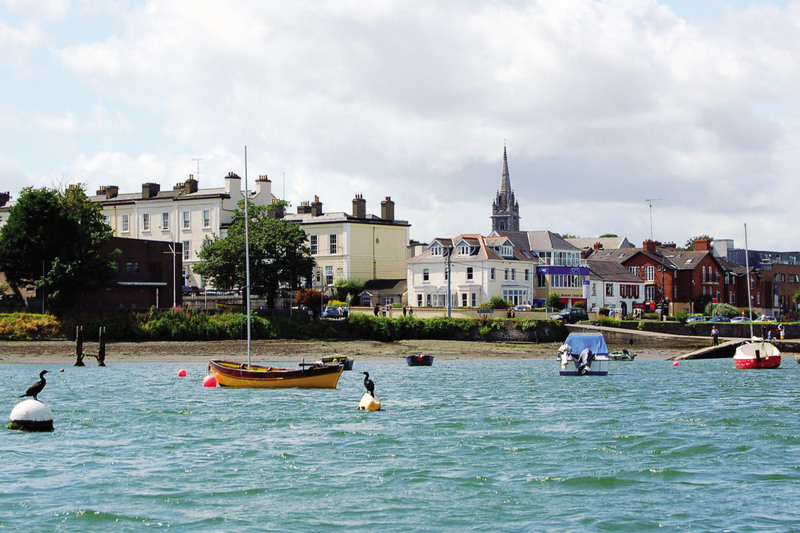 There is an emphasis on the use of authentic texts and materials to build students’ cultural awareness during their course at the Irish College of English. On-going assessment and movement through class levels ensures that students are always learning at a pace best suited to their needs. Our dedicated teachers offer excellent student support and supervision and are always available to help students and provide them with extra materials. On request we can offer individual lessons tailored to students’ specific requirements. Students have the use of the library and free hi-speed internet and email access to help develop their English skills base. Our teaching staff are all professionally qualified, with a primary degree and a recognised TEFL (Teaching English as a Foreign Language) qualification and are experienced native English teachers. Our excellent student feedback attests to the quality of our teaching and the effort our teachers make to ensure that every student is motivated and progressing well in class. Our teaching ethos is for lessons not only to be educational but also fun and entertaining, hence promoting learning in a relaxed atmosphere. 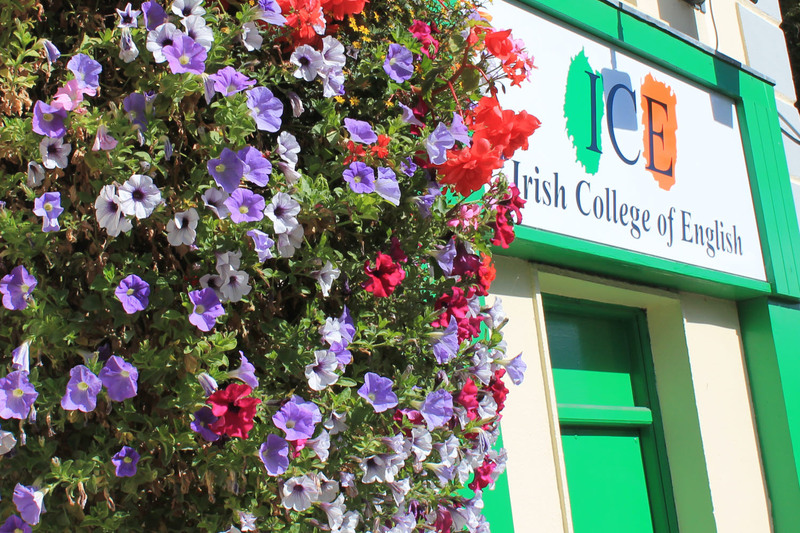 Students learning English at the Irish College of English can enjoy excellent facilities of modern language schools and high quality centres of English studies (CES). 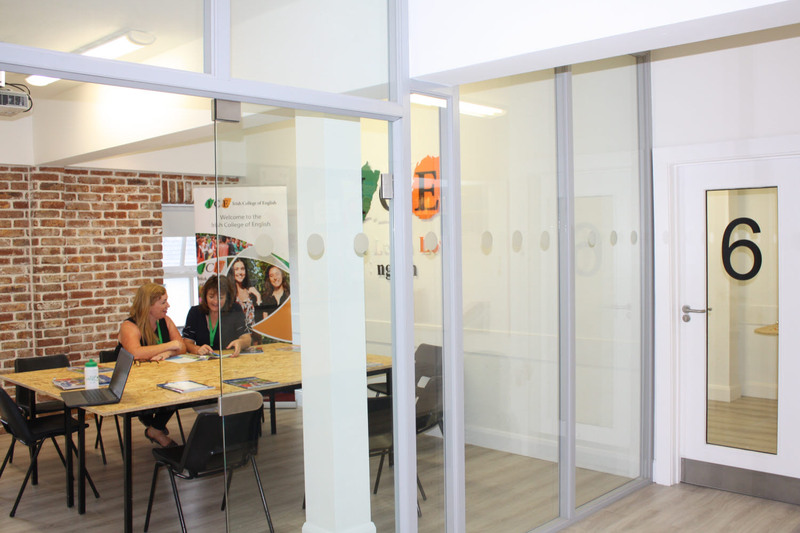 The language centres are bright and spacious and have been newly refurbished. Our classrooms hold a maximum of 15 students and all students have individual desks. We have a large student hall, which we regularly use for group activities when classes join together. It is also available as a study area for students. 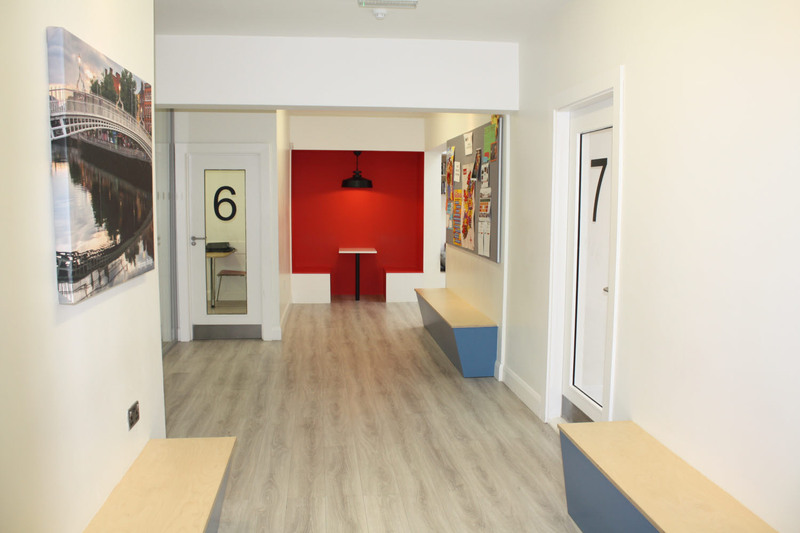 The schools’ have a student common area with comfortable chairs and free high speed internet access. This is a good place to meet other students and relax between lessons. 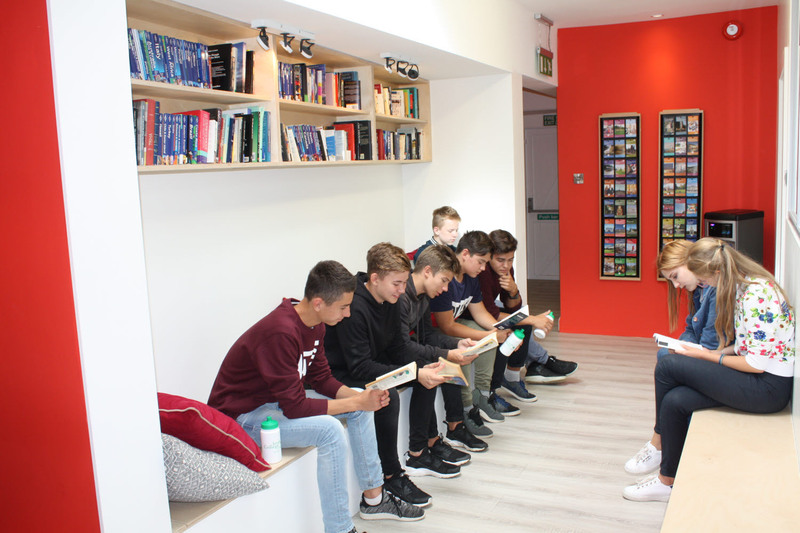 We also have a library where students have access to a variety of English books including graded learners, best sellers and books of Irish interest. Our teachers also have access to the latest technology in audio/visual training aids for language teaching in the classroom.